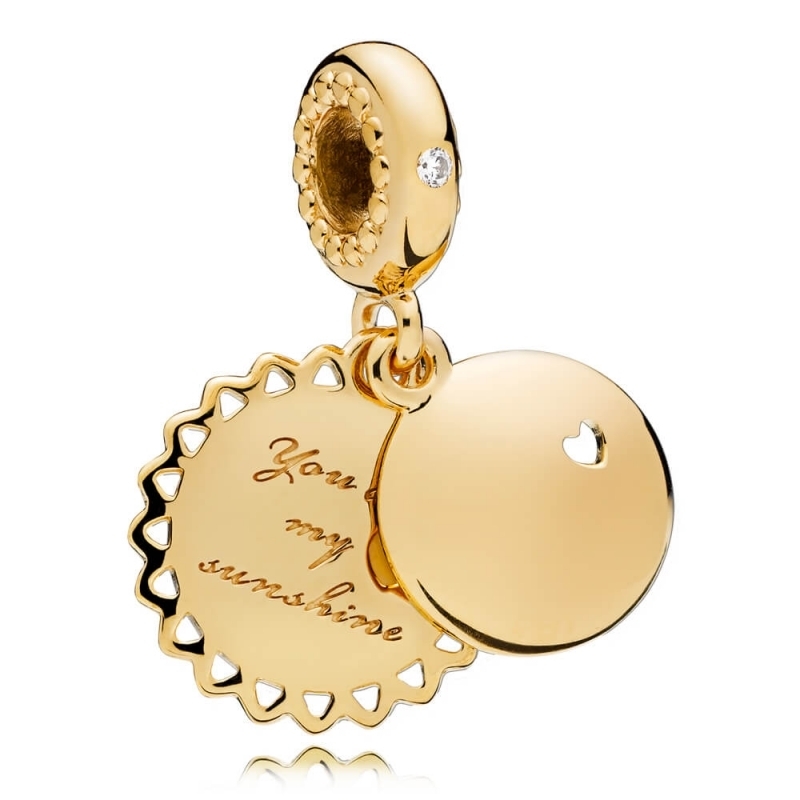 PANDORA You Are My Sunshine Pendant Charm. Give the gift of light and let them know they're loved with this gorgeous dangle charm. It looks lovely and its for my granddaughters fifteenth birthday.